Is Obamacare dead? No one told the IRS. The individual mandate may be gone, but the employer mandate is still in play, and the IRS is cracking down. 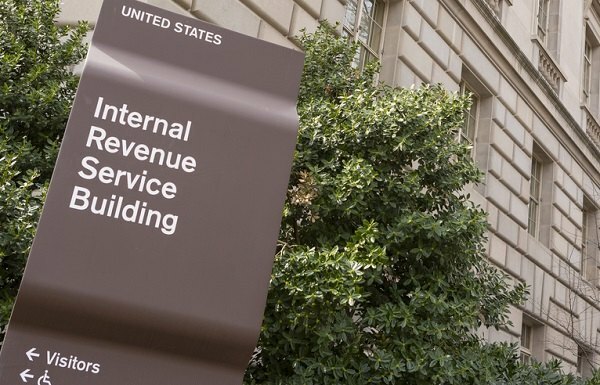 The IRS has been sending penalty notices to more than 30,000 businesses nationwide, advising them that lack of coverage availability will bring them some pretty stiff fines. Donald Trump claims he’s gotten rid of the Affordable Care Act—but even as he touts the death of the law that increased the number of insured Americans by millions, the IRS is busy stepping up its enforcement of the employer mandate.